Green Valley, Arizona is located 25 miles south of Tucson along Interstate 19. Nestled at the base of the Santa Rita Mountain, it expanding approximately 27 square miles and sits at an elevation of 2,900 feet. Because of the higher elevation, Green Valley enjoys a cooler climate and more rain than Tucson, Arizona. 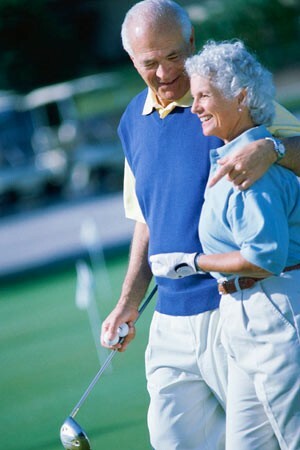 Green Valley’s is known for its small town atmosphere, active adult communities and golf courses. You can spend a week there and still not be able to play all the courses! Other area activities include hiking, the Titan Missile Museum, San Xavier de Bac Mission and Desert Diamond Casino which offers weekly performances.